Pacific Entertainment is a Fully Insured San Francisco Bay Area-based entertainment company dedicated to providing professional Disc Jockeys and Musicians for Wedding clients, Corporate functions, Winery events, and Private parties. 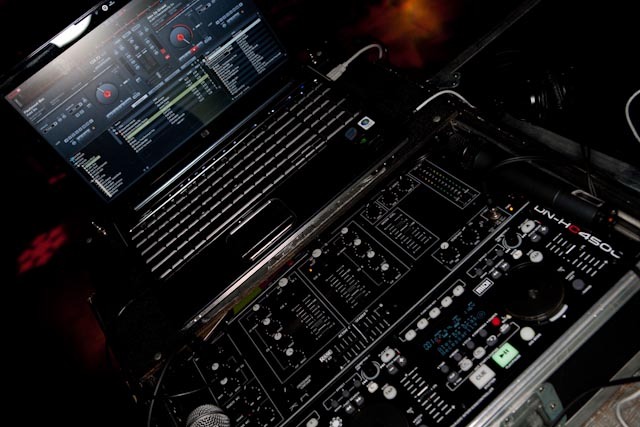 Pacific Entertainment has an incredibly diverse roster of talented DJ's, and can also provide String Trios, Small Combos, Duos, and Solos and a whole lot more upon request! are now Available! Please click on the Lighting Button to the left!